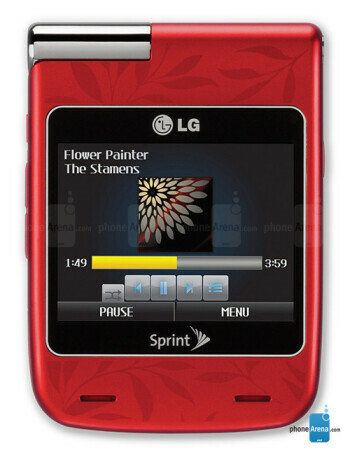 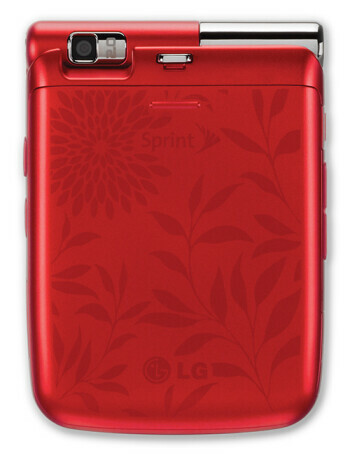 The LG Lotus Elite LX610 succeeds the LG Lotus on Sprint. 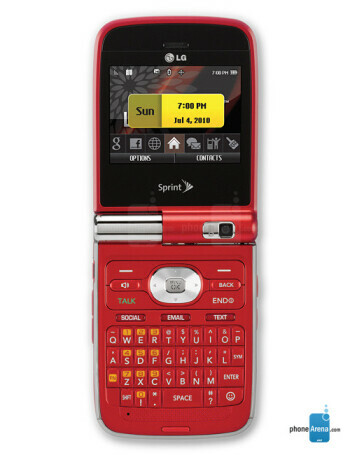 It's a clamshell phone, sporting a QWERTY keyboard, an external touchscreen and a microSD slot with support for cards of up to 32GB. 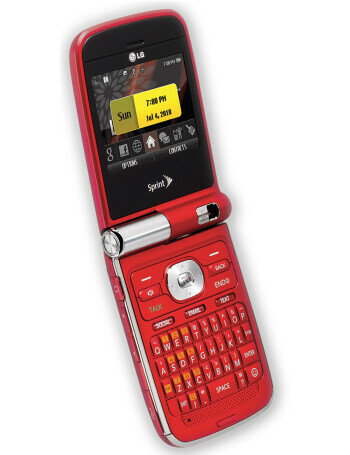 Do you remember these phones featured in the Marvel Cinematic Universe movies?